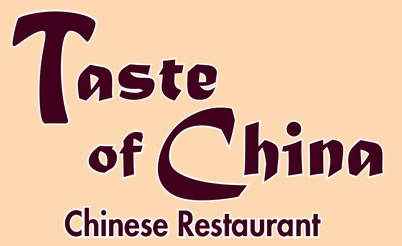 Online ordering menu for Taste of China Restaurant. We serve delicious, authentic Chinese cuisine here at Taste of China Restaurant in Rochester, New York. Our menu features Egg Foo Young, Mei Fun, Chow Mein, and more! Don't forget to try our Lemon Chicken and the Moo Shu Pork. Find us north of Keeler Street Expy near Seneca Park Zoo and Genesee River. Order online for carryout or delivery!